Mr. and Mrs. Can Koozies Just $7.39, down from $14.99! You are here: Home / Great Deals / Amazon Deals / Mr. and Mrs. Can Koozies Just $7.39, down from $14.99! How cute is this? 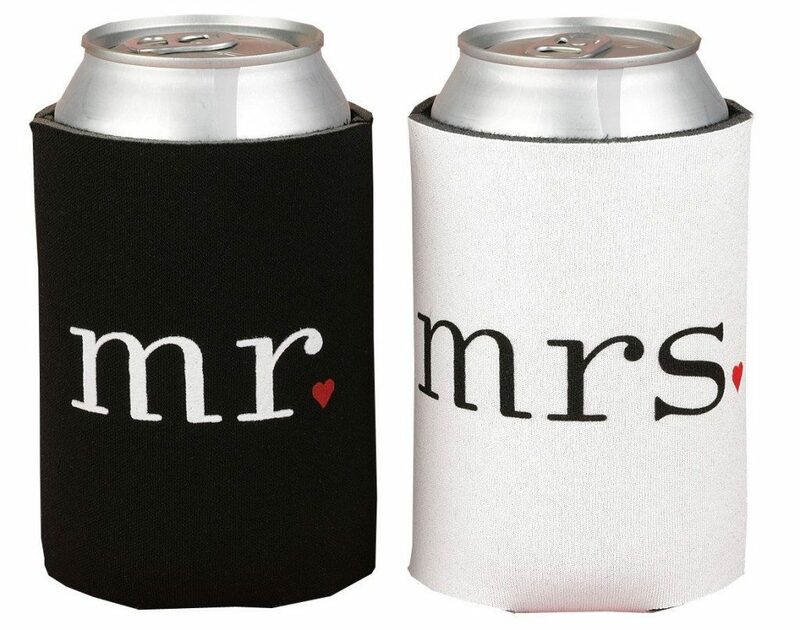 Head over to Amazon and get the Set of Mr. and Mrs. Can Koozies for $7.39 (reg. $14.99). This is the best price we have seen on Amazon.